This is going to be probably the most amazing lunch you would ever get. 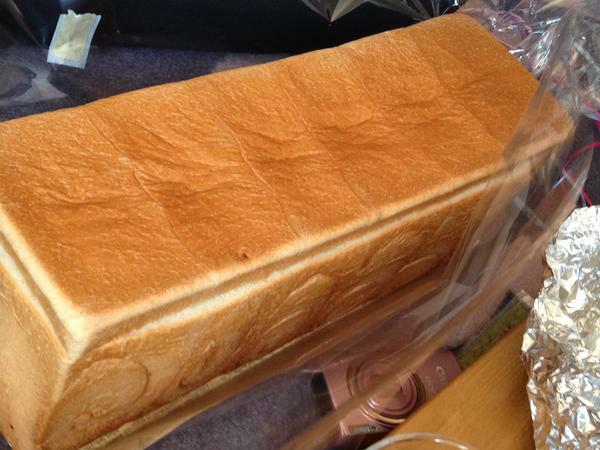 Imagine a lunchbox made of bread itself? Twitter user @Near_13 was given an opportunity to try this ridiculously tasty treat. 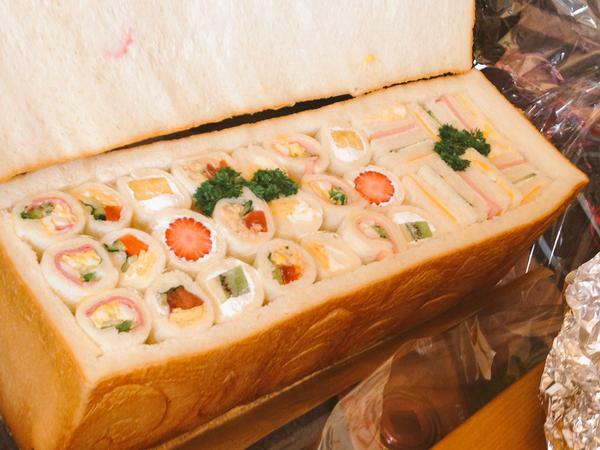 Check out the amount of delicious sandwiches neatly packed within!! Awesome!